Closed Beta is coming soon, and if you want to get involved, you'll want to sign up and get things ready. Check out the steps below to be as ready as possible when Closed Beta finally arrives! Only players that have signed up for Closed Beta will be selected to join in, so make sure you head to the Closed Beta Sign-Up Page and sign up with your Nexon account! 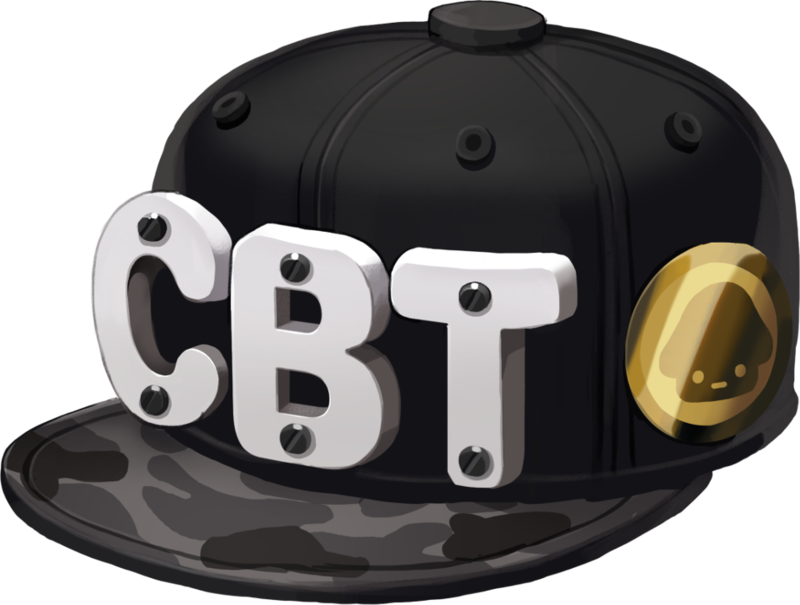 If you are accepted and join us for Closed Beta, you will earn a special Closed Beta Hat in-game item to use during beta, as well as in the game's official launch. Over the next few weeks, we'll be sending out emails to selected players that have been chosen for Closed Beta! While Closed Beta won't begin until May 9th, don't forget to check out the Road Trip to Closed Beta event to claim some special prizes for both Closed Beta and when MapleStory 2 officially launches. Worried that your acceptance email might have been eaten by a spam filter? You can manually check your Beta Status here. On May 7th, all players accepted into Closed Beta will be able to download the beta client in preparation for the week-long beta test. Just launch the Nexon Launcher, which can be downloaded here, and sign in with the accepted Nexon account. MapleStory 2 will be unlocked for you there, and you can pre-download the client to be ready! When May 9th rolls around, MapleStory 2's Closed Beta will officially begin! Get in-game, leave us feedback on the Official MapleStory 2 forums, and have a blast in this new dimension of MapleStory!